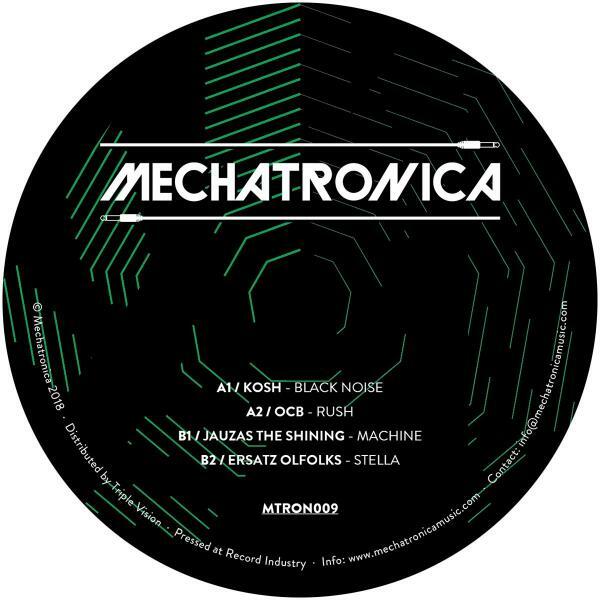 Mechatronica drops another forceful electro release, this time with a diverse collection of new and familiar faces in Kosh, OCB, Jauzas The Shining and Ersatz Olfolks. The Moroccan Casa Voyager crew conducts the A-side in style, Kosh carefully manufacturing an expanding, fat and spacey electro drive while OCB laces old school electro flavours with breaks, acid and devastating groove. 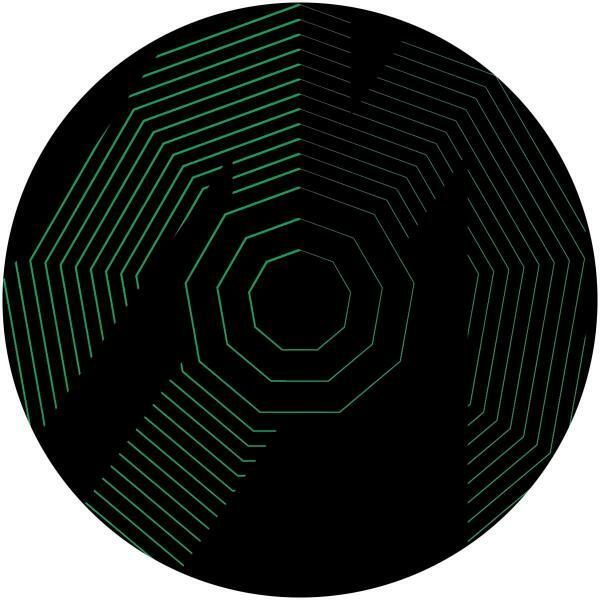 On the flip, harder and darker electro sounds evolve as decade-long French electro producer Jauzas The Shining drops a potent electro/acid track in 'Machine', followed by the relentless energy of Stella - a murky, ever-intensifying journey through electro, breaks and industrial soundscapes by French producer Ersatz Olfolks.